I shot this video about 2 years ago now. I considered it, one of my best and most planned pre-nuptial video the time I was starting videography. It's not perfect and could have been better. But the place and the cooperation of people involved are just amazing. I shot this video about 2 years ago now. I considered it, one of my best and most planned pre-nuptial video that time when I was starting videography. We woke up very early in the morning (4am!) to catch the morning sunrise at Mount Wilson. This place enhances the autumn season. Trees and plants that change colour during fall are all gathered here. There are several cultivated gardens that allow photography and videography - with a premium charge. Their fee isn't overly expensive anyway. If you wanted to have nature as your landscape during autumn, this is the place to be. But you need to come in early as coming in about 10am will make you fight tourist for a spot! This film is not perfect and could have been better. But the place and the cooperation of people involved are just amazing. 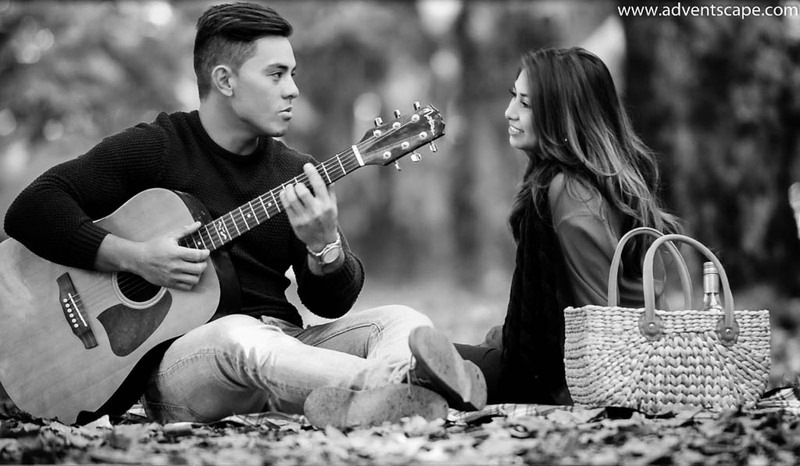 Iesha Sanchez and Ajay Cruz are young and energetic couple. They are both full of life and enthusiasm. This is the strength of youth trying to conquer the world. Good thing they have each other so they can help one another in achieving their goals. Good luck Iesha and Ajay!